Carrasco International Airport continues to raise the bar in terms of security and logistic infrastructure. With a multimillion dollar investment, it is enhancing the security standards as well as significantly reducing transit times for both passengers and cargo. In its regional distribution center, it is designing a fully automated reception & dispatching area that includes x-raying and photographing 100% of inbound and outbound cargo. The underlying mission is to find an optimal balance between process seamlessness and security. 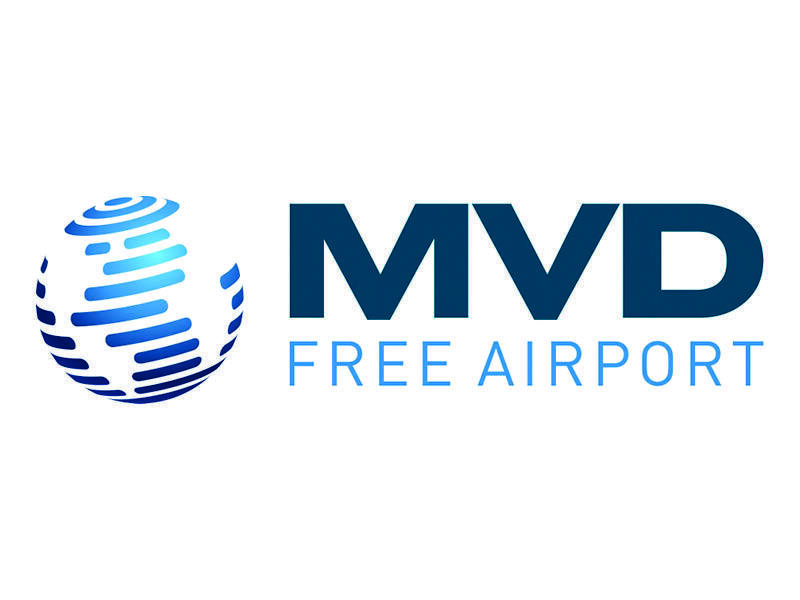 “Being selected by global players for regional distribution is a responsibility we are taking very seriously,” said Bruno Guella, Managing Director at MVD Free Airport. “Ensuring the safeguard of the cargo in accordance with GDP compliance is something that is embedded in our DNA; however, being able to provide additional traceability to the entire distribution chain is taking our commitment a step further. Clients will be able to see, with photographic and x-ray evidence, the conditions in which their cargo was received and dispatched, providing transparency and contributing to the accountability of all the players in the distribution chain”, he added. The investment for the cargo terminal of the airport includes a new reception area fully sheltered from climatic conditions, automated x-ray capabilities, automated photographic documentation from three angles and a seamless integration to the WMS, providing real time accessibility to clients around the globe. The estimated implementation date is Q2 2019. 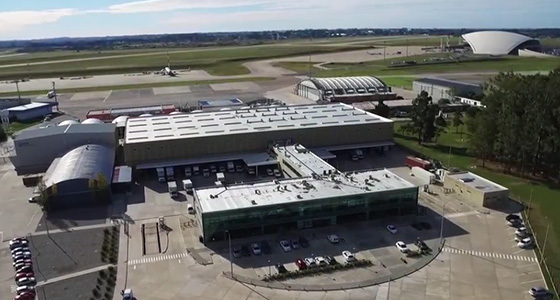 In the passenger terminal the investments include fully automated biometric identification, electronic passport scanning, automated migration terminals, amongst other components that place the Montevideo Airport at the forefront in terms of process automation and state-of-the-art security.